Sorry, 180 Smoke Travel Case has been discontinued. 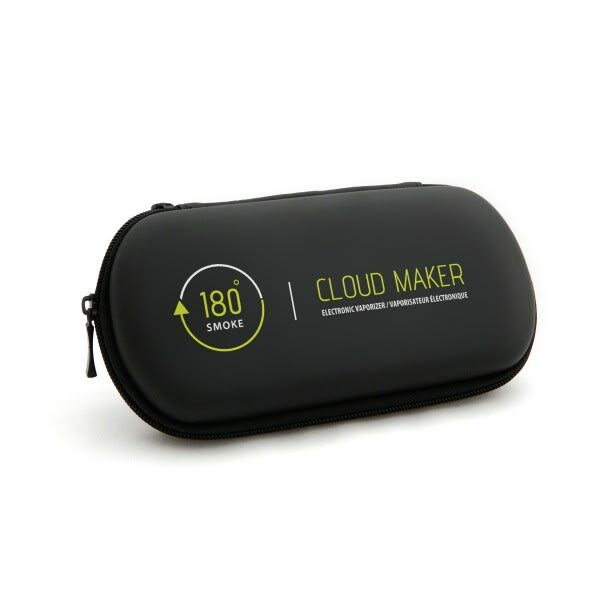 180 smoke's travel case, normally comes with the optimal and premium cloudmaker kits but suits all of our products. The beautiful 180 Smoke leather travel case is sleak, smooth, and is specifically designed to house our products. It comfortably holds 2-3 Starter Kit, Cloud Maker, or e-Shisha/e-Hookah e-cigarette products along with all your accessories, including your chargers and refill bottles, and fits snugly into your pocket for when you're on the go. Note that they're normally included in the Optimal and Premium Cloud Maker kits, and suit all of 180 Smoke products.